At less than a kilogram, Acer's Swift 5 continues to be the laptop to check out if you're prioritizing light weight. Acer’s Swift series has always sought to offer the world’s lightest notebooks in its category, and the new Swift 5 laptops are no different. The latest models weigh just over 2 pounds apiece, and they boast Intel’s new Whiskey Lake 8th-gen Core processors. 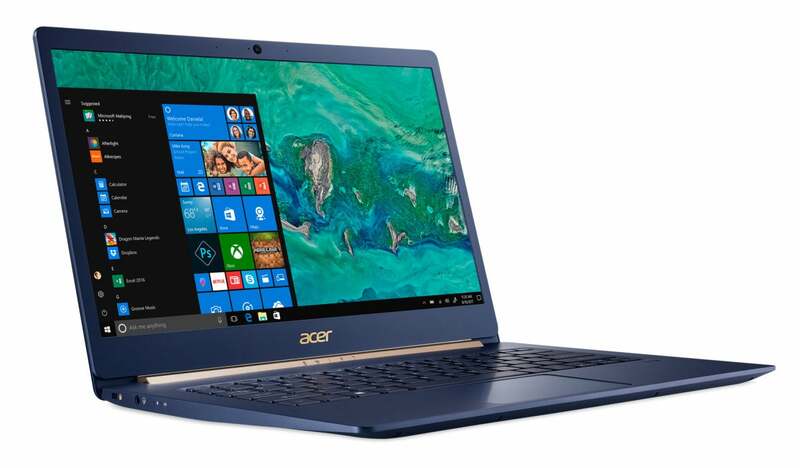 On Wednesday at the IFA show in Berlin, Acer announced the Swift 5 (SF515-51T), a 15-inch notebook; and a second Swift 5 (SF514-53T), with a smaller 14-inch display. Both use the new Core i7-8565U and Core i5-8265U processors Intel just announced. 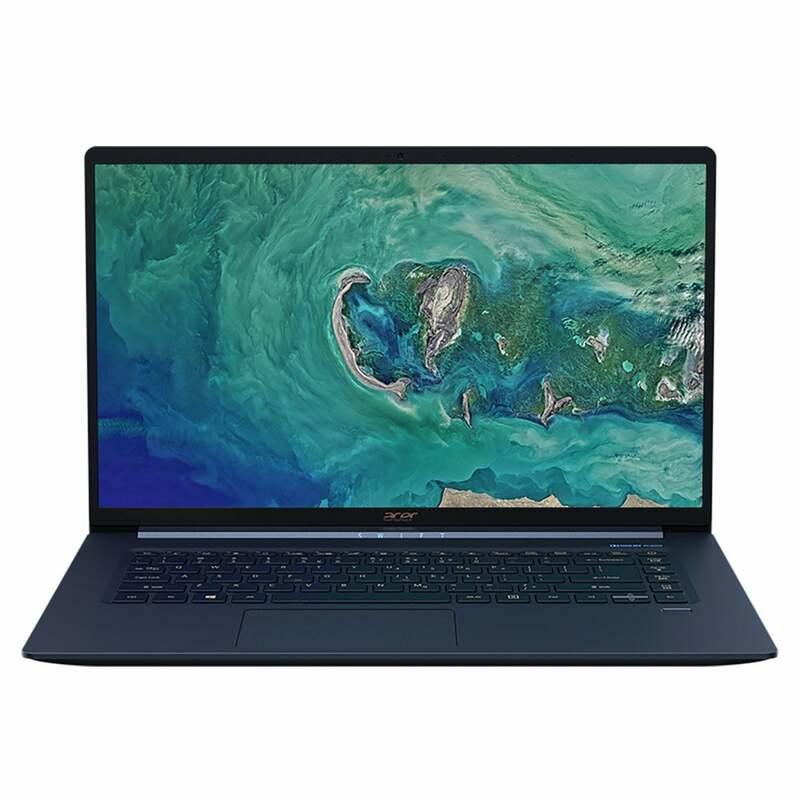 While North America consumers will have to wait until January to receive the larger, $1,099 15-inch Swift 5, Acer hasn’t said when the smaller 14-inch model will be available in this geography, nor has the company revealed its price. The 15-inch Acer Swift 5, model SF515-51T. One of the key features Acer is proudest of are the narrow bezels on either side of the display, which measure just 5.87mm (0.23 inches) on the larger, 15-inch Swift 5 and 9.32mm on the smaller, 14-inch model. Both laptops are built from magnesium-lithium alloy, both on the top and bottom cover. The smaller 14-inch Swift 5 (SF514-53T) boasts a thicker bezel then its larger cousin. 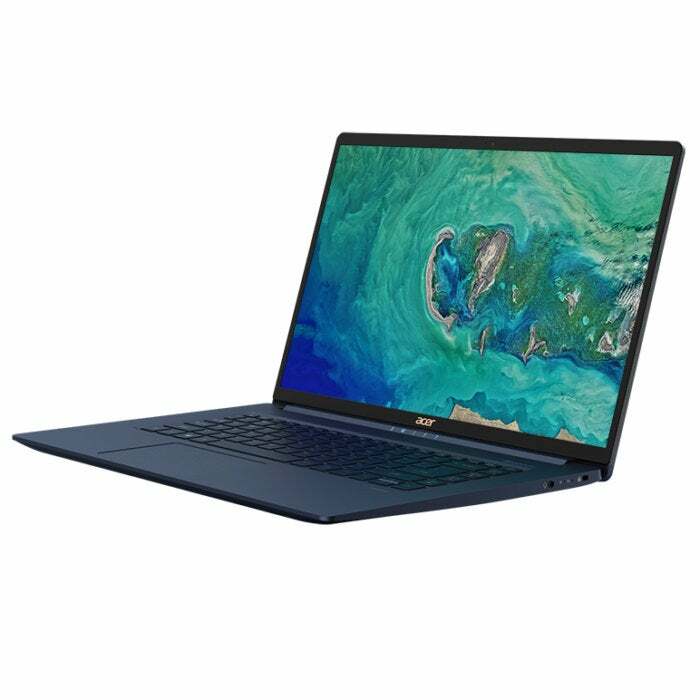 Acer’s larger 15-inch model of the Swift 5 includes what it calls Acer Color Intelligence to adjust gamma and saturation in real time, providing what it calls optimum screen color and brightness. It’s not clear whether the smaller 14-inch model has the same. The Swift 5’s ethereal lightness is typically what’s going to attract a Swift 5 buyer, though. We’ll let you know how it fares if we get a chance to review it.